With two locations to serve you better, Churrasqueira Costa Verde brings rich, eclectic tastes closer to home. 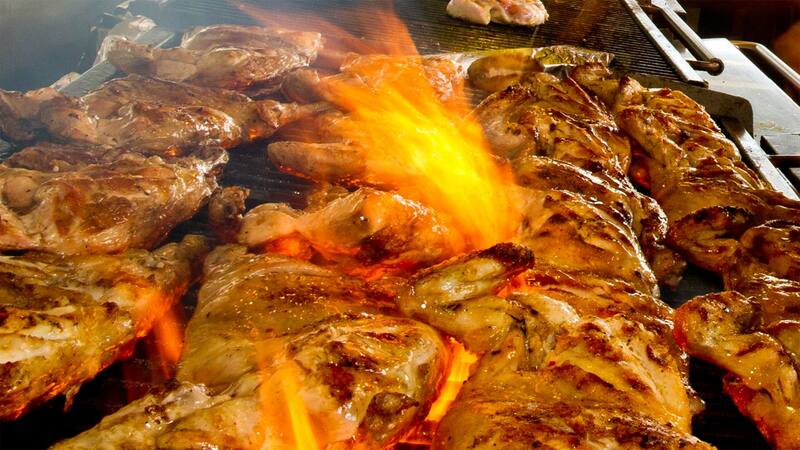 For over 25 years we have been stimulating the senses with grilled and rotisserie chicken, complemented by fresh, natural ingredients - eat in, take out or have us cater your next event. are grain fed, hormone and steroid free.